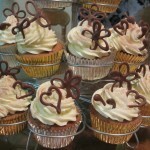 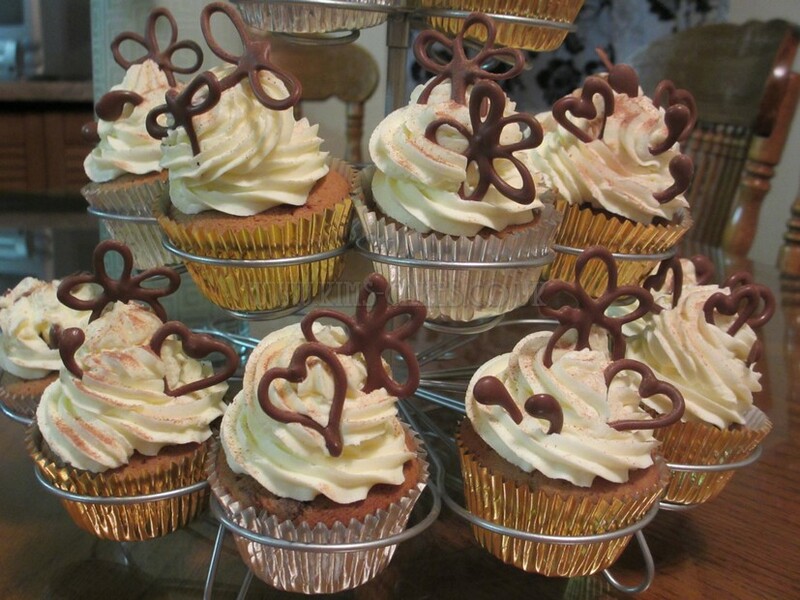 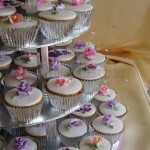 Cupcakes are a wonderful alternative to the traditional Wedding Cake. 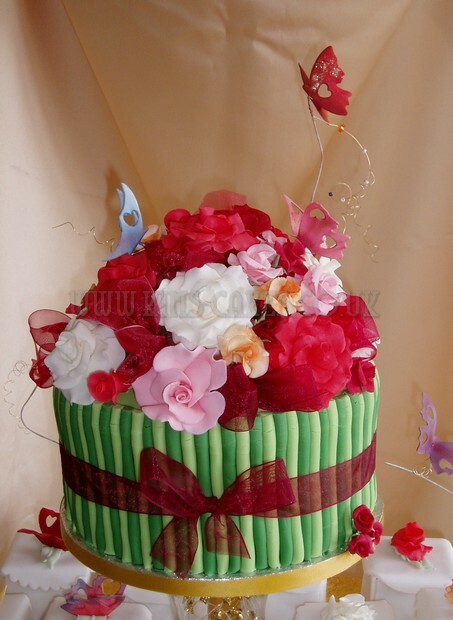 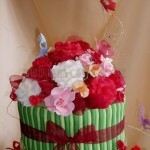 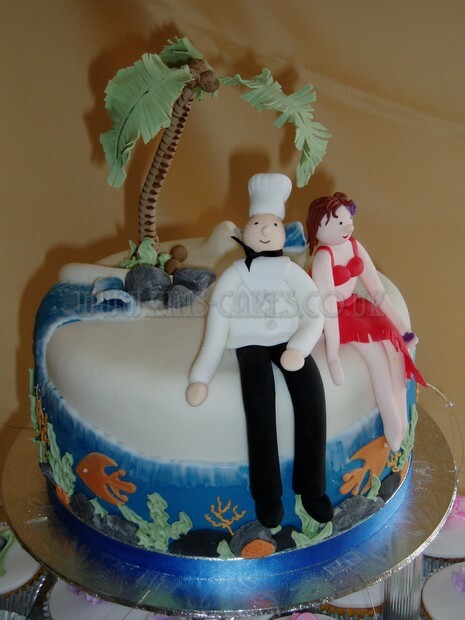 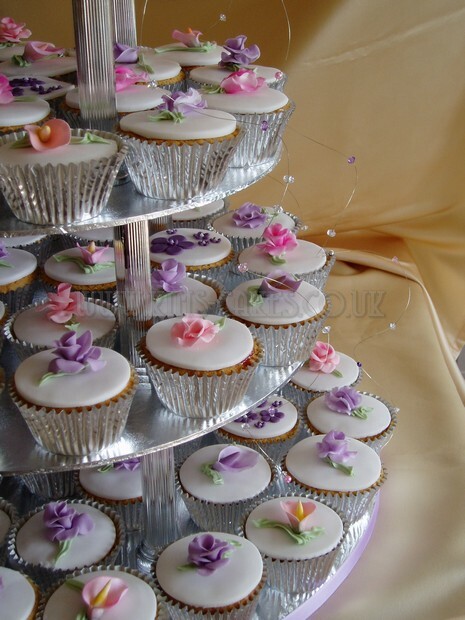 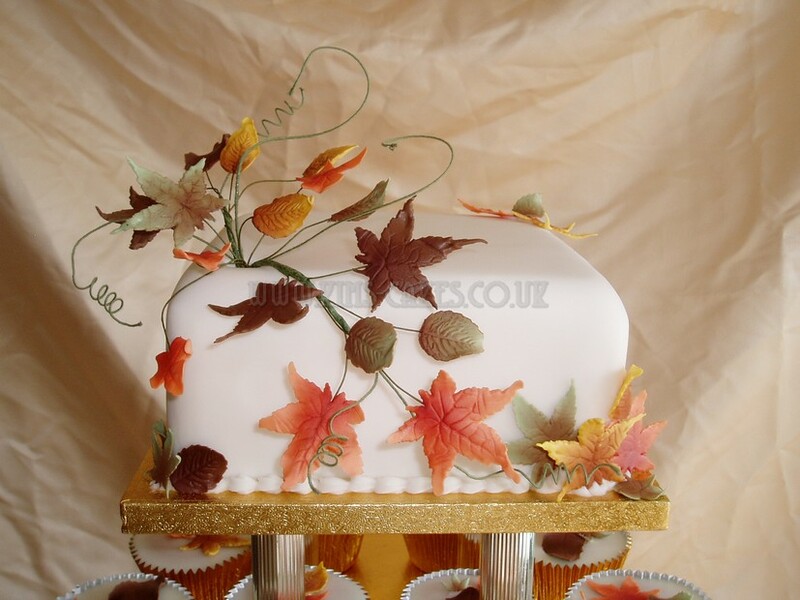 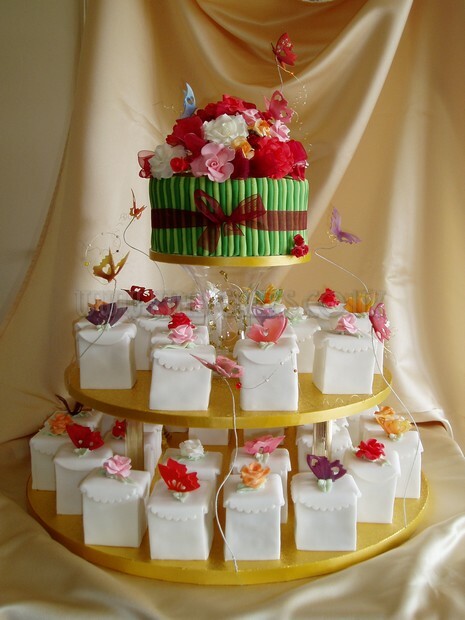 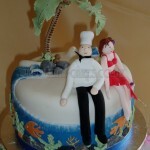 They look lovely on their own or displayed with your main Wedding Cake and are ideal to be served to your guests. 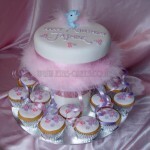 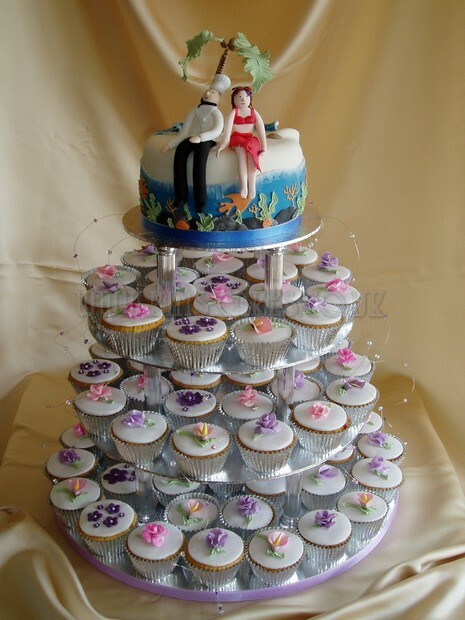 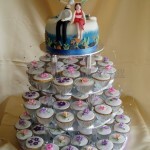 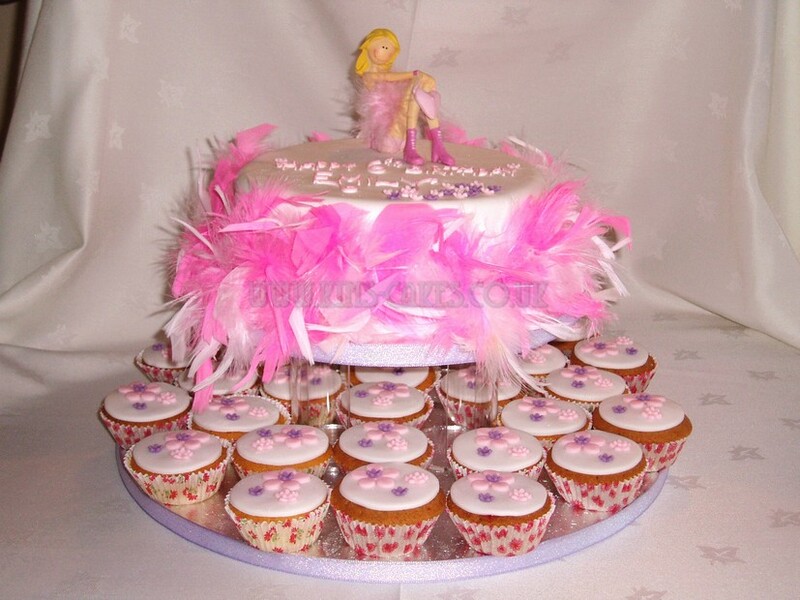 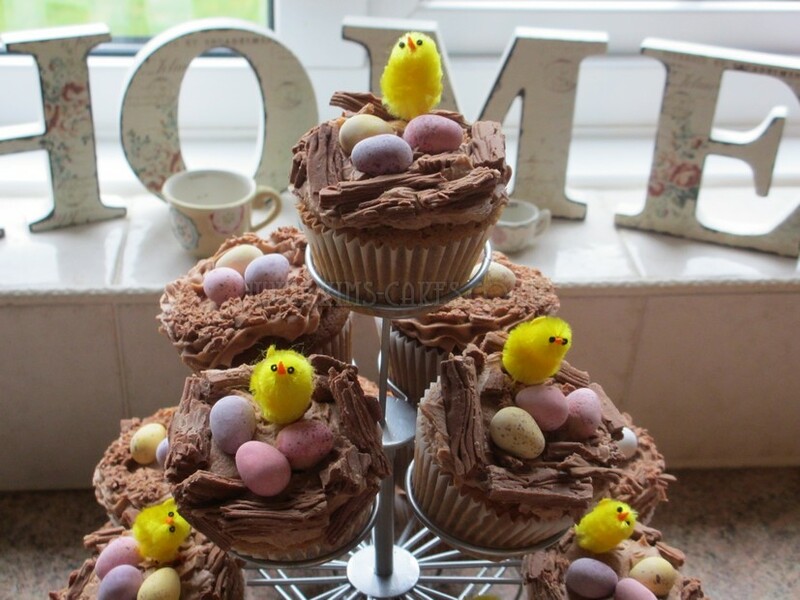 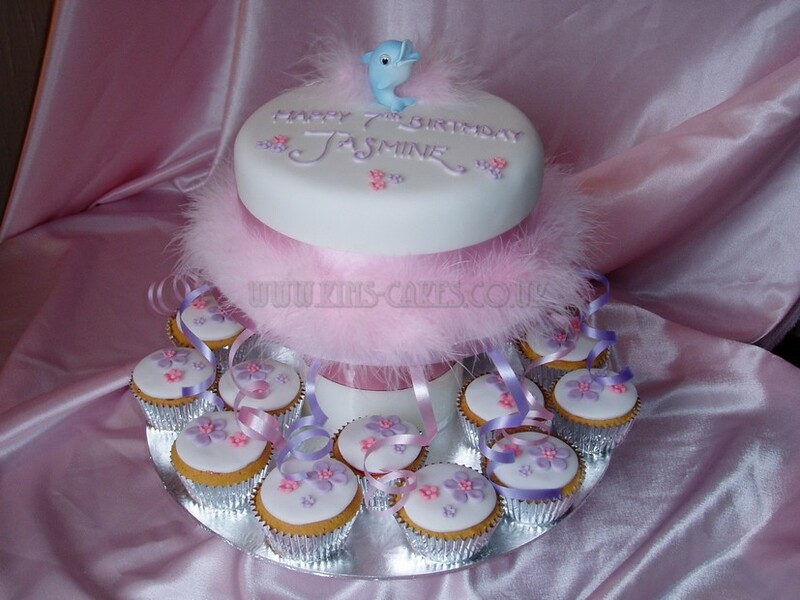 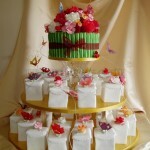 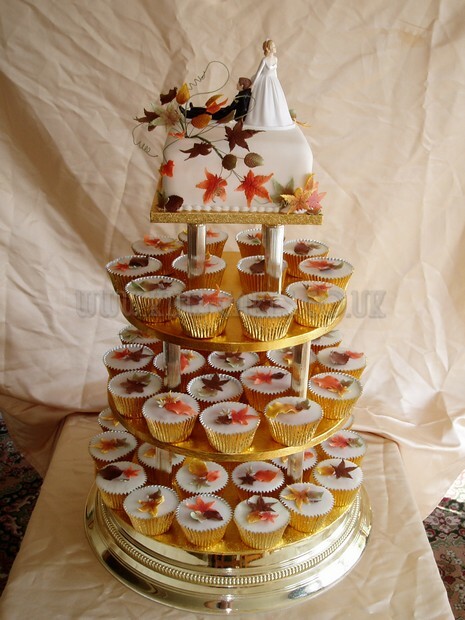 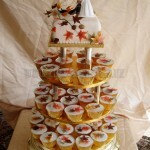 Kim’s Cakes has a tower Cupcake stand; a beautiful way to display your Cupcakes, which you are welcome to hire. 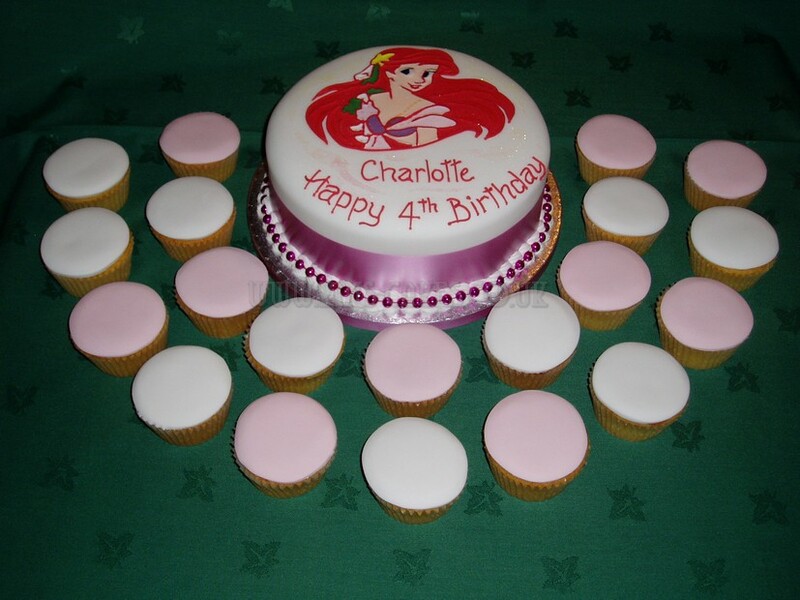 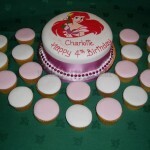 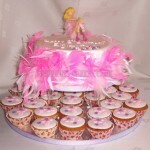 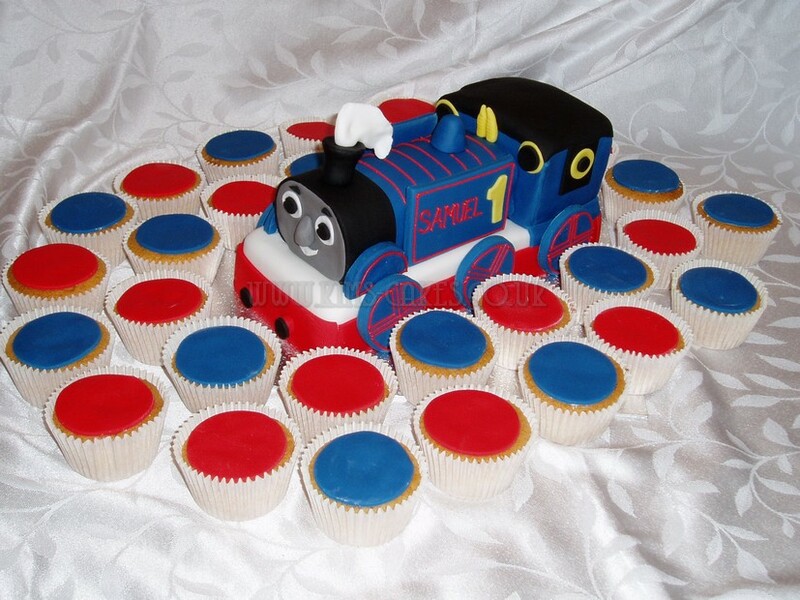 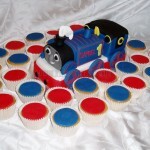 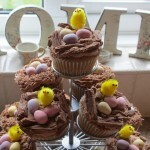 Cupcakes are also a great alternative for Kids Birthdays; simple to give out and pop into the party bags. 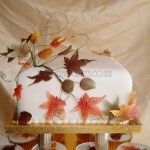 Plus kids love them and they save on time and the mess of cutting cakes.